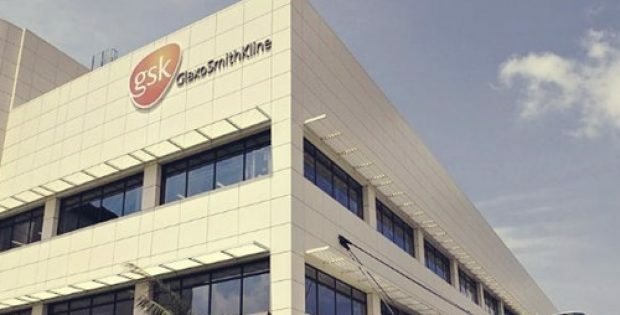 British pharmaceutical company, GlaxoSmithKline plc (GSK) has recently entered into a definitive agreement to acquire Massachusetts’ oncology-focused pharmaceutical firm, TESARO, Inc. for an aggregate cash consideration of about $5.1 billion (£4.0 billion). Sources suggest that the proposed deal will significantly strengthens GSK’s pharmaceutical division by accelerating the size of its pipeline and commercial capability in oncology. As per a statement, GSK said that it will be buying TESARO for around $5.1 billion, while Unilever will be pouring €3.3 billion to acquire its drinks unit, which includes the iconic night-time hot drink brand, Horlicks. According to the Economic Times, Emma Walmsley, CEO, GSK, said that the acquisition of TESARO will effectively strengthen GSK’s pharmaceuticals business by speeding up development of the firm’s oncology portfolio and commercial footprint, as well as providing access to new scientific knowhows. The acquisition will support the company’s aim to offer long-term sustainable growth, and is in line with its capital allocation priorities. Moreover, the company is looking forward to working with TESARO’s skilled team to bring new medicines to patients, Walmsley added. Lonnie Moulder, CEO, TESARO, was quoted saying that the transaction marks the beginning of a new global partnership that accelerates TESARO’s oncology business and support its aim to deliver transformative products to patients suffering from cancer to continue. The company’s board and management team are delighted to announce this transaction and are grateful of GSK’s management team for their vision and the opportunity to preserve and build upon the impact in the cancer community, Moulder said. Commenting on the oncology deal, Mary Lynne Hedley, COO, President, TESARO, said that the partnership will allow the firm to rapidly deliver on its commitment to patients. 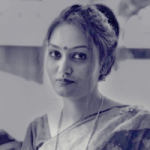 The company is delighted to collaborate with GSK to advance innovative scientific and drug development strategies that ultimately provide patients with more enduring drugs, she said.